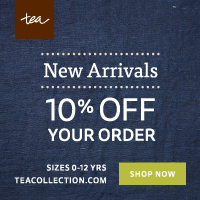 Baby Jam + Promo Code! 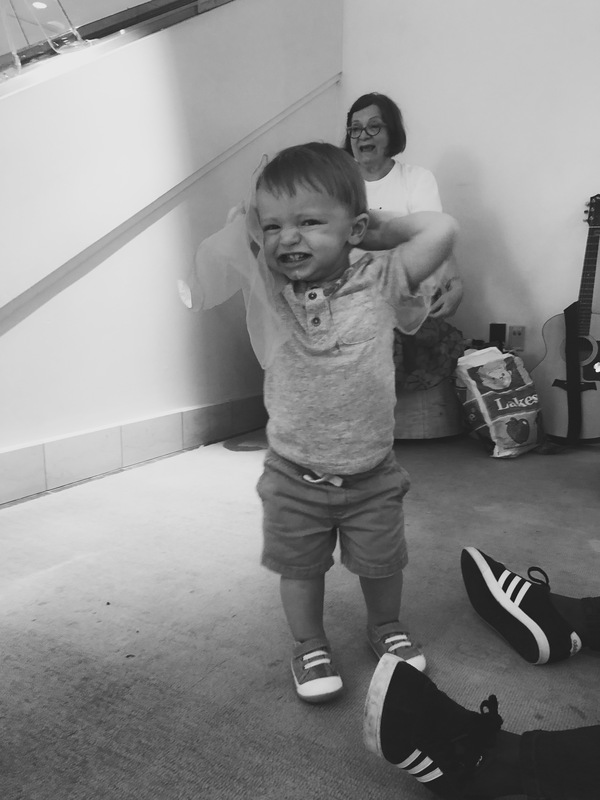 Teddy and I had the chance to try a Baby Jam music class last week and it was so much fun! 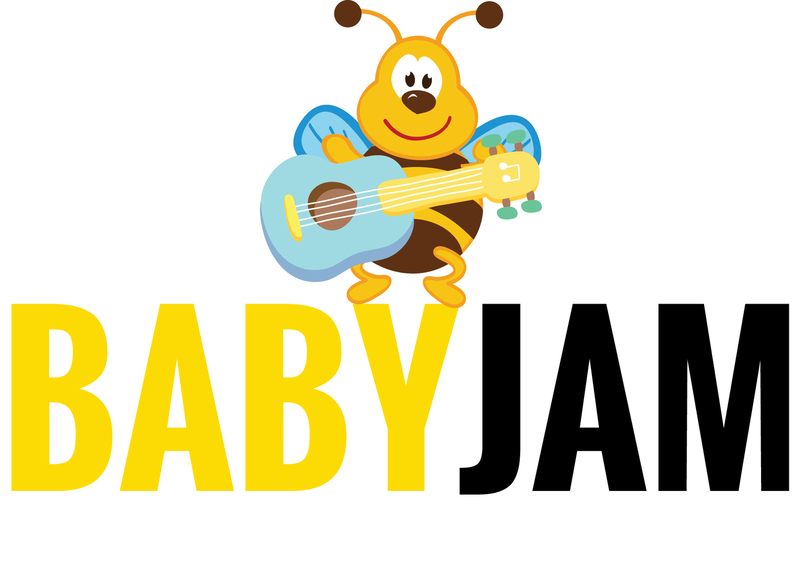 Baby Jam is a new program in our area that offers music and yoga classes for 0-4 year olds around Bethesda and Rockville. 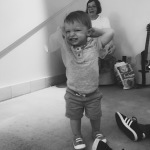 I was excited to take him to the class since he hasn’t done nearly as many baby classes as I did with my girls when they were little and I had more time. 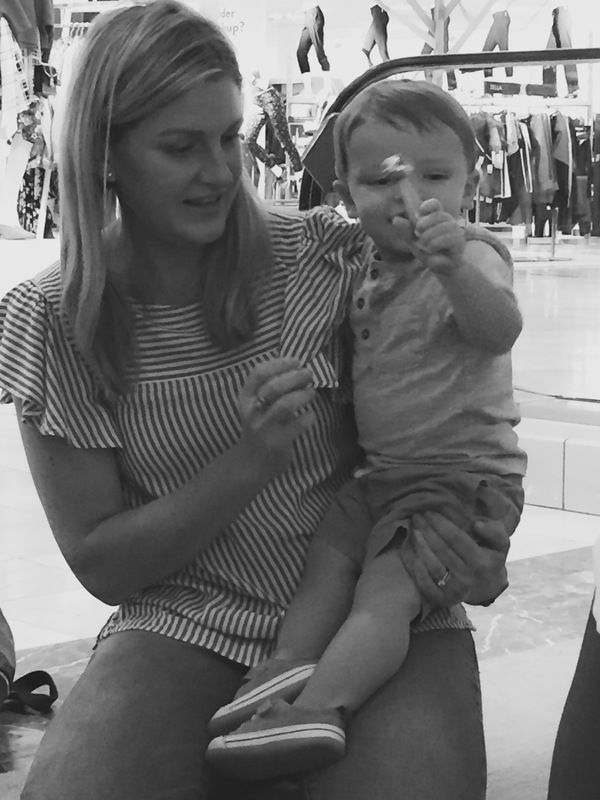 The Baby Jam class we attended was at Nordstrom in the Westfield Montgomery Mall before the store was open. Our instructor Suzanna was very warm and great with the children. She started by playing the guitar and singing a welcome song. Then she continued with more of the classic children’s songs like “Wheels on the Bus”, “Five Little Monkey’s”, and “Twinkle Twinkle Little Star”. She brought out several different things for the kids to play with including scarves, egg shakers, and bells. The songs were all fun, interactive and kept the children engaged well; even my just turned one year old was only distracted a few times. 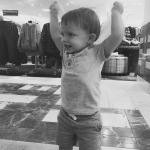 I love the convenience of the classes being held at stores in the area (Nordstrom, Hanna Andersson, and GapKids). It’s a win-win if you can do something fun and educational for your child and also get some shopping done in the same trip! There are also great added bonuses for the moms, dads, or caretakers when you bring little ones to the classes. 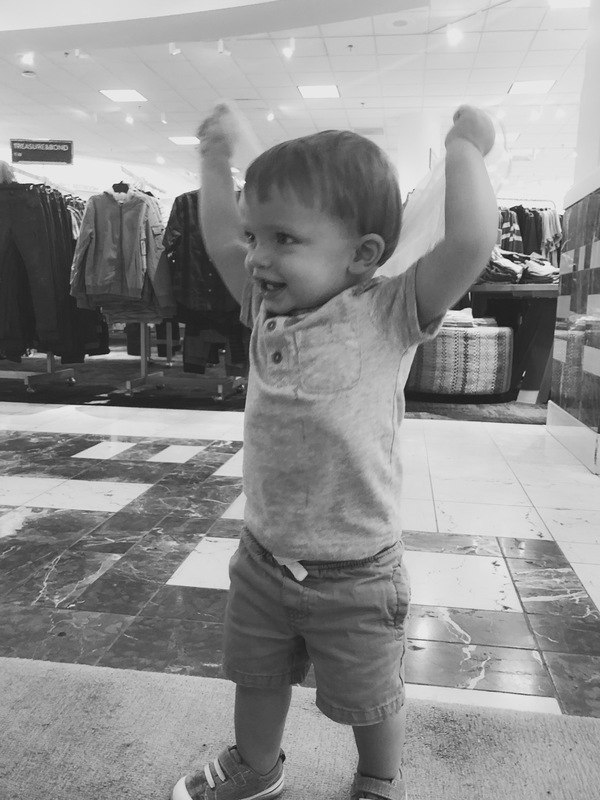 At Nordstrom you get a free beverage from the eBar, at GapKids and BabyGap at Pike & Rose you receive 10% off your purchase, and at Hanna Andersson in Bethesda you get 20% off when you register as a new client with them. There is a lot of flexibility in booking the classes as well. Customers can purchase individual classes, 5 packs/10 packs at a savings, or an unlimited monthly membership for $99 ($79 with code CAPMOMMA). Classes are currently offered on Monday, Tuesday, and Friday mornings and a weekend class is coming soon! Best of all, Capitol Momma readers always get 20% off! Use promo code CAPMOMMA at checkout to get the discount on all your purchases!